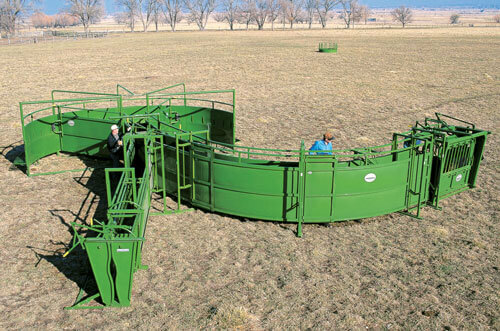 The System 2000 is the most advanced cattle working system available. It is fully integrated allowing changes, additions, and modifications at any time. Parts fit seamlessly and are extremely strong and create an efficient system. 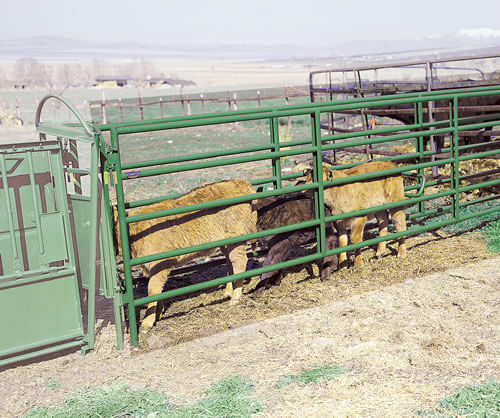 The System 2000 Deluxe is a double sided entry tub with a center exit leading directly into a roll gate for traffic control and a diversion gate to put animals where you need them. 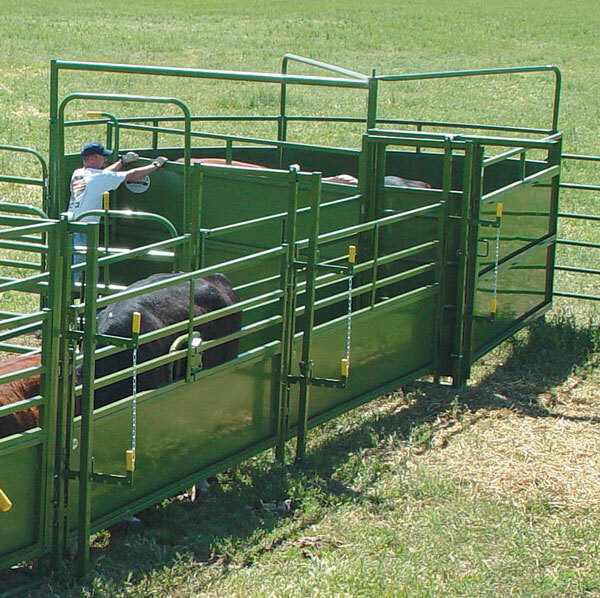 The Part number depicted comes with a squeeze chute and a calf table in the package but can be ordered without those add ons. If you desire a simpler system but still want the heavy duty nature of the System 2000 other packages are already configured, but one can be custom made for you.